Showing results by author "Liz O'Donnell"
The state of working women has been declared, debunked and debated since the days of Rosie the Riveter. The headlines, and the statistics behind them, however, don't tell the whole story. The truth is, many women today are breadwinners; and these breadwinners are struggling. They are caught in a perfect storm of male-dominated culture at work, traditional social norms at home, and outdated schedules in the schools. 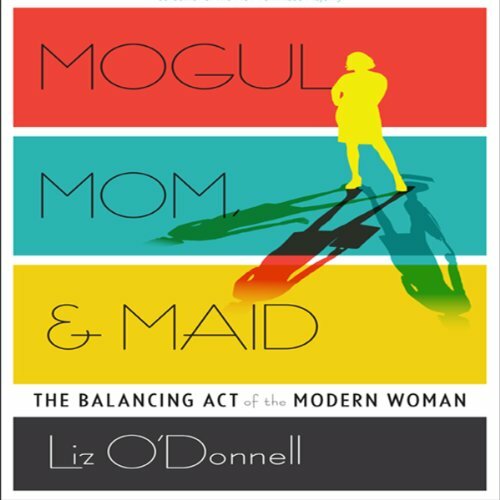 Mogul, Mom, & Maid takes an honest look at how women are balancing home life and career.